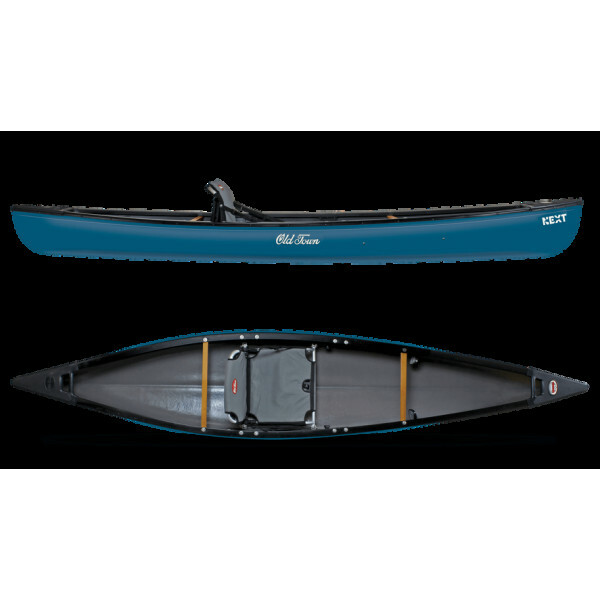 BLA Old Town Next CanoeFor over 25 years the Discovery 158 has been one of our best selling canoes. If you're looking for a tough and rugged canoe, the Discovery 158 is it! Our Three Layer construction is designed to take a beating. But, the Discovery 158 is also designed to perform well on the wate.. 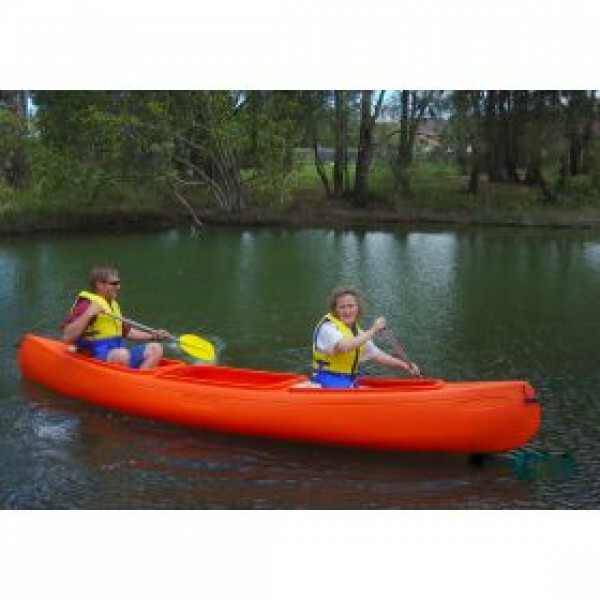 The Bushranger is the biggest selling canoe in Australia! And when you see the conditions the Bushranger is expected to perform under, it is easy to see why. The tough polyethylene construction will withstand the roughest of conditions (human and environmental), and makes the Bushranger virtual.. 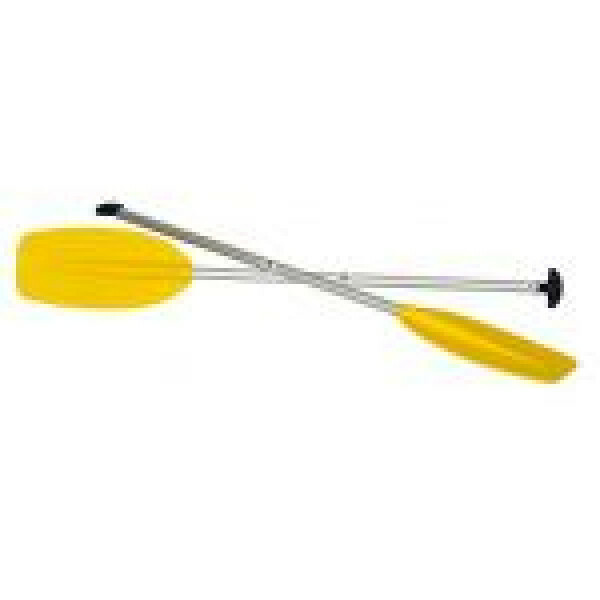 The Powerblade single paddle has the blade attached to an aluminium shaft (32mm outside diameter), with a moulded plastic T-grip fitted into the other end. The T-grip is very comfortable fit for most hands.Powerblades are a robust blade made from high impact polypropylene and can take a lot of..